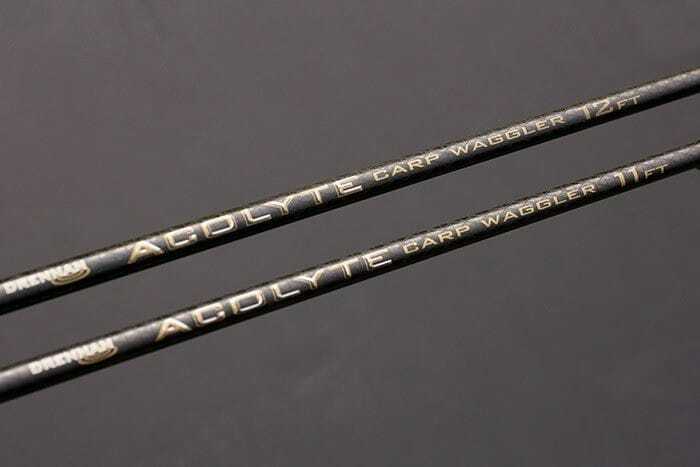 The Drennan Acolyte Carp Waggler Float Rods are exquisite two Section wag­gler rods that are pur­pose designed for today's modern com­mer­cial fisheries. 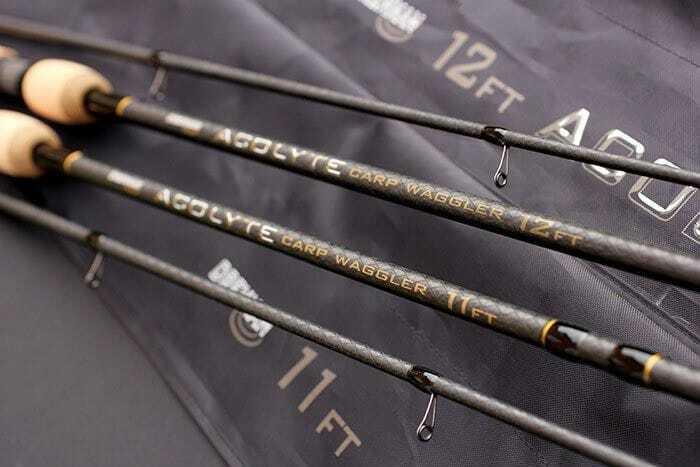 The Drennan Acolyte Carp Waggler Float Rod 11ft is a great choice for short to medium range work on commercial fish­eries with wag­glers and pellet wag­glers up to around 10g. 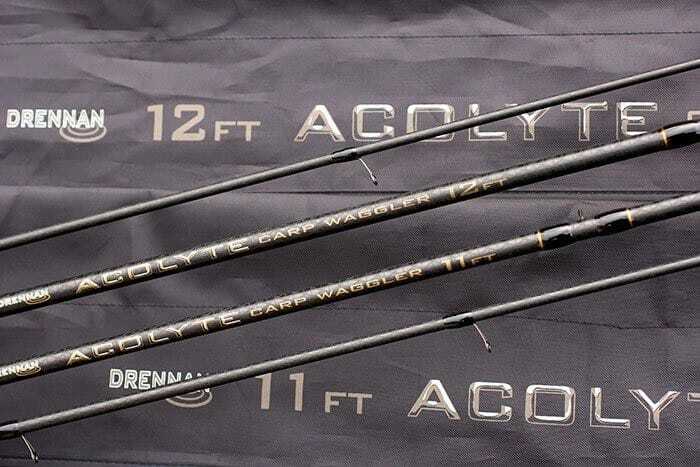 A short 11ft rod is more con­venient for repeatedly casting out shallow float setups. 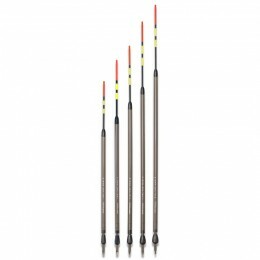 It also offers excep­tional con­trol when playing fish close in to speed up the net­ting pro­cess. 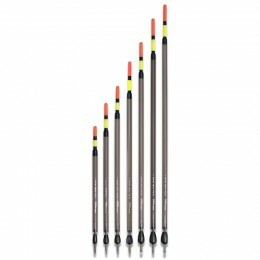 A shorter setup can also be a big asset in tight swims. 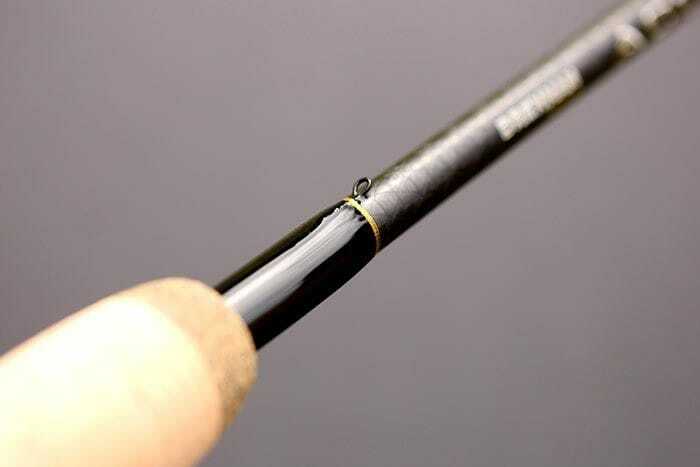 The super-slim blank weighs just 4 1/2oz (128g) and is matched per­fectly to reel lines from 4lb to 6lb+ (1.8kg to 3kg+). 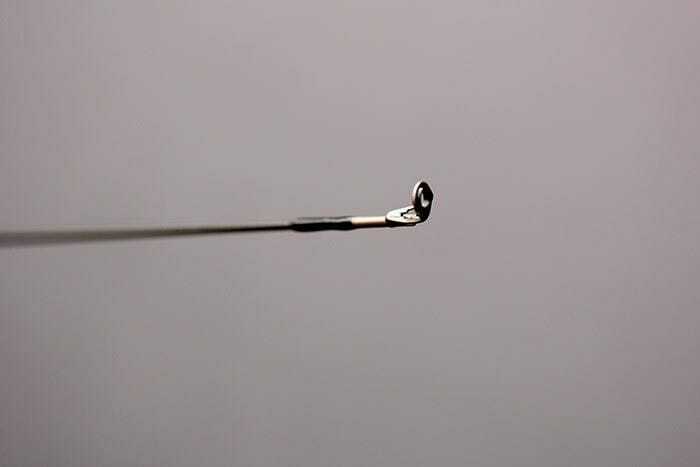 It has enough back­bone to accur­ately punch out a wag­gler and is crisp enough to quickly pick up line on the strike. 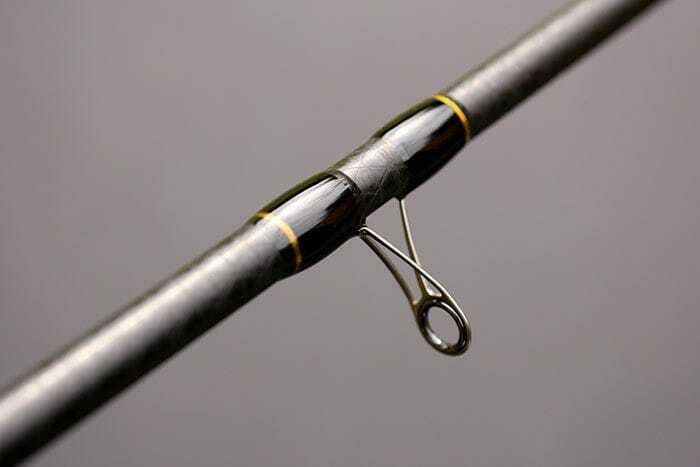 Crucially, it also has a pro­gressive playing action that deals with quality fish and soaks up every lunge. 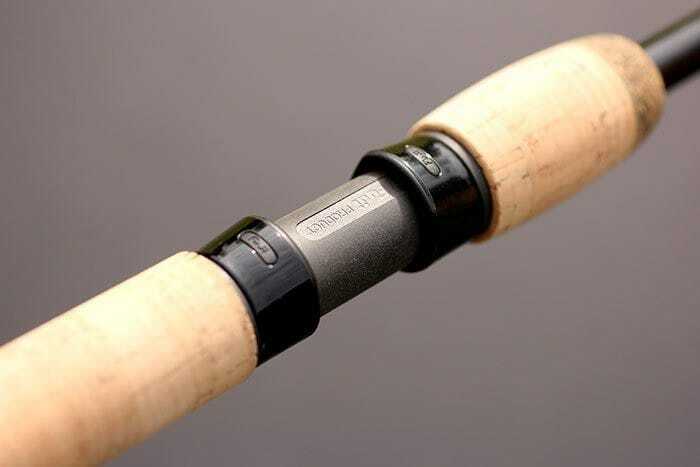 The two section con­struc­tion means that it can be left made up in a Rod Sleeve and con­veni­ently assembled or packed away in seconds. 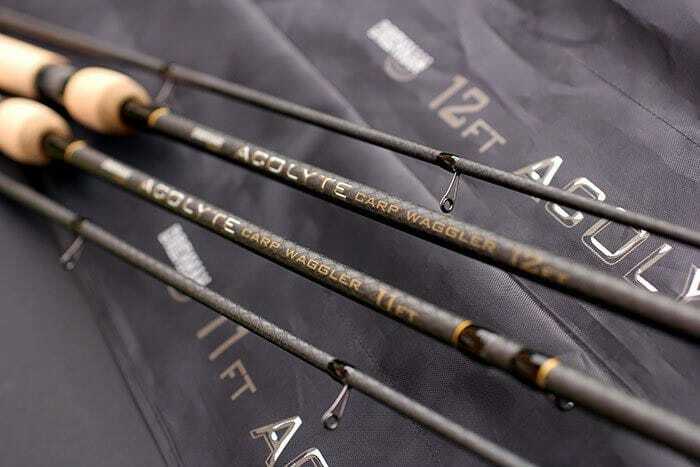 The Drennan Acolyte Carp Waggler Float Rod 12ft is the per­fect tool for gen­eral float fishing on com­mer­cial fisheries. 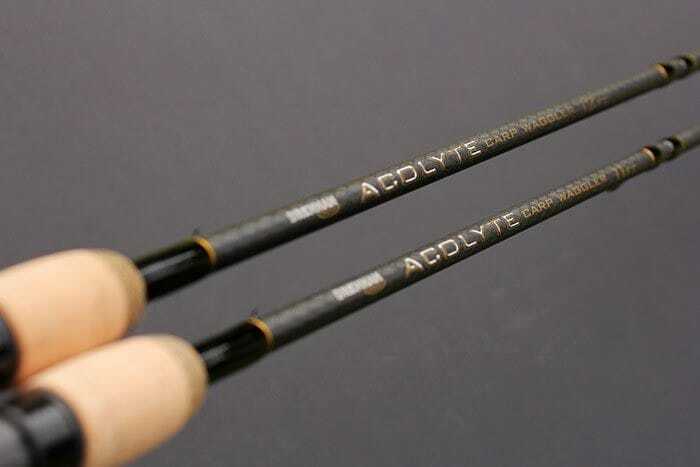 This ver­satile rod can be effect­ively used at close range with small to medium wag­glers and pellet wagglers but can also be employed much fur­ther out with loaded floats right up to 20g. 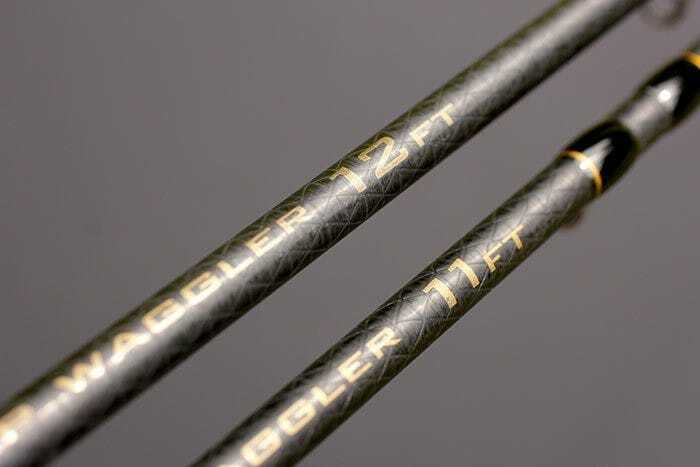 It is best com­pli­mented with reel lines from 4lb to 7lb+ (1.8kg to 3.2kg) while the super-slim, high mod­ulus carbon blank weighs just 4 3/4oz (135g). 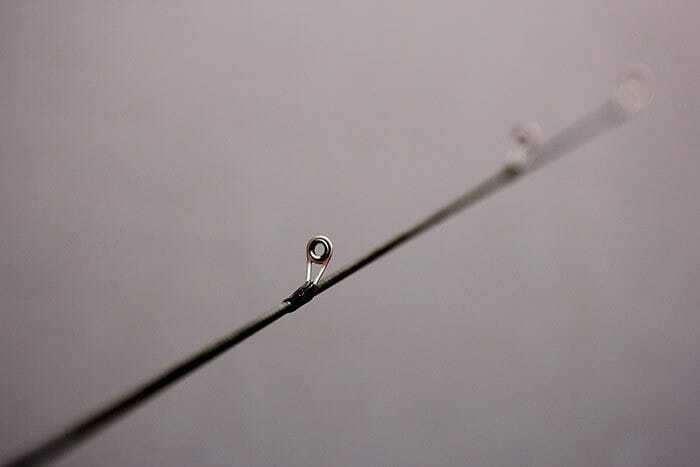 It has a pro­gressive playing action that soaks up any sudden lunges during the fight and offers plenty of con­trol close in at the all important net­ting stage. 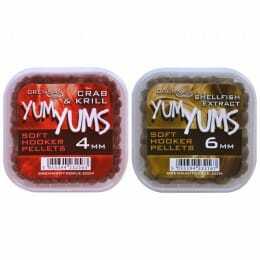 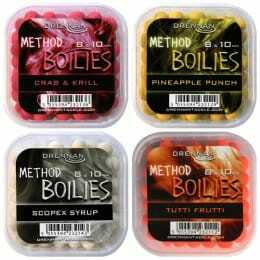 It belies plenty of power for sub­duing quality fish from 2lb to 10lb with ease. 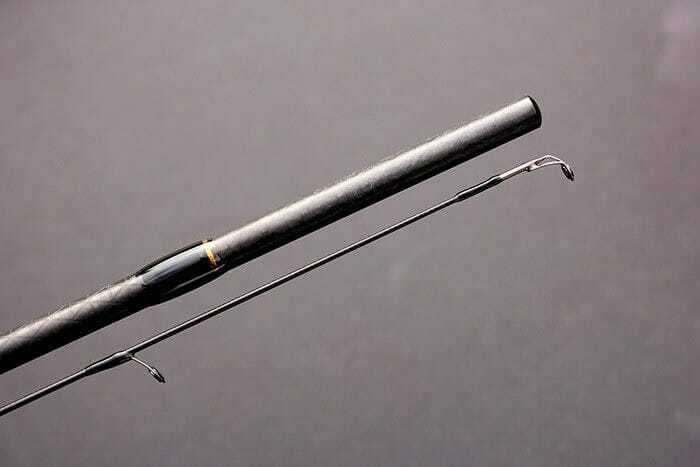 The two-piece con­struc­tion means that it can be left made up in a Rod Sleeve and con­veniently assembled or packed away in seconds.